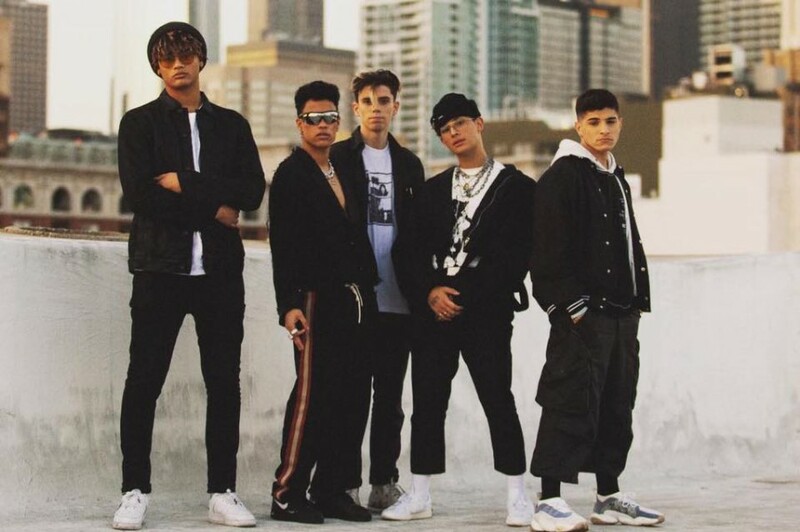 Los Angeles-based American-Canadian pop boy band PRETTYMUCH has shared a new music video for “Blind”. The song is their first song of 2019, the band member Edwin Honoret first teased the song on Twitter August 14, 2018. It was written by Trevorious, Zaire Koalo, Oak, Talay Riley and Sebastian Kole. The video was filmed in New York, directed by The Young Astronauts. 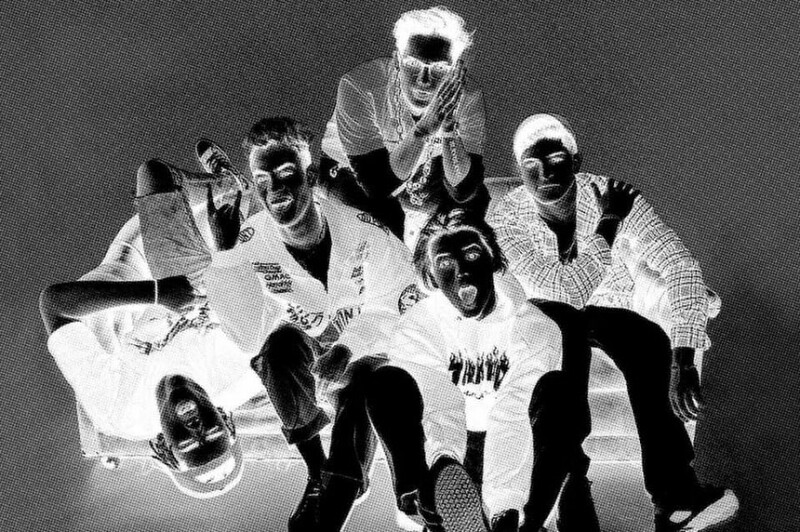 Back in April 2018, they released a debut EP "PRETTYMUCH an EP". After the releases of the EP, the band released four singles including Ed Sheeran-penned “Summer on You”. They were nominated for Best PUSH Artist of the Year at the MTV Video Music Awards and performed “Summer on You” during the award show.